You are warned that hydrogen peroxide is very nasty stuff and can cause severe chemical burns to skin and can also cause blindness if splashed into the eyes, if handled incorrectly. Usually, you can't buy stronger than 12% over the counter, as this is the maximum strength sold to the public and is used to bleach hair. If you want to try this, I would strongly suggest that you wear goggles and gloves to protect yourself. 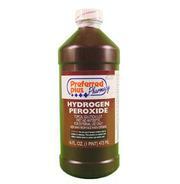 Add the Hydrogen Peroxide and Xanthan Gum to the blender or liquidiser. Mix on high speed for 5 seconds. 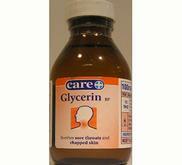 Add the Glycerine and mix for a further 5 seconds. Let the mixture rest for a minute then mix again for 5 seconds. A smooth, non-drip gel should have formed. 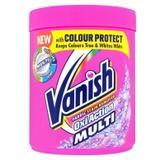 This gel can be put into a dark coloured jar or tub (e.g. a coffee jar covered in tape) and stored, as long as you DON'T add the "Oxy" until you are ready to use it. In a very small ceramic or plastic bowl/dish, dissolve the Oxy in the hot water. Lorne found that the Oxy doesn't want to dissolve in the paste/gel very well - this premixture of the Oxy fixed that problem. 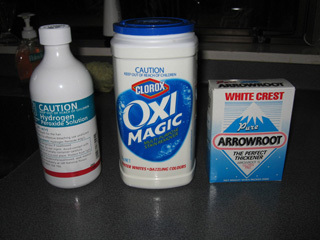 While the Oxy is dissolving, mix the Hydrogen Peroxide and Xanthan gum in the blender for five seconds. Add the Glycerine to that mixture and blend for another five seconds.